A new edition of the New York Times Bestseller by the Nobel Peace Prize-winner. This autobiography of Nobel Peace Prizewinner Muhammad Yunus spent ten weeks on the New York Times bestseller list, and was also a Wall Street Journal bestseller. 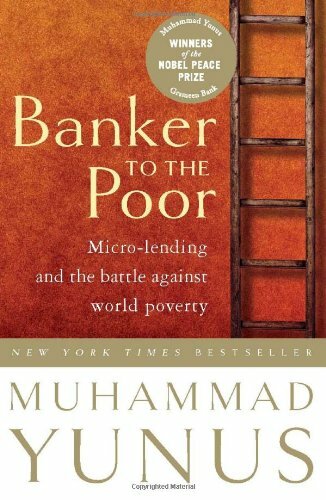 Now repackaged in the spirit of his new book, Creating a World Without Poverty, this classic work on the birth of microfinance will contain excerpts from the new book. I found this book very exciting. To be released at the bookcrossing meet-up tonight. Enjoy!